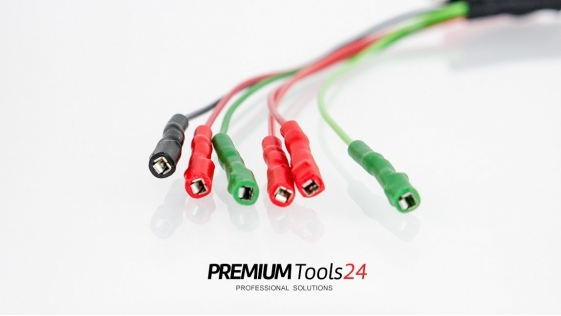 We only send information about our new products and software updates. 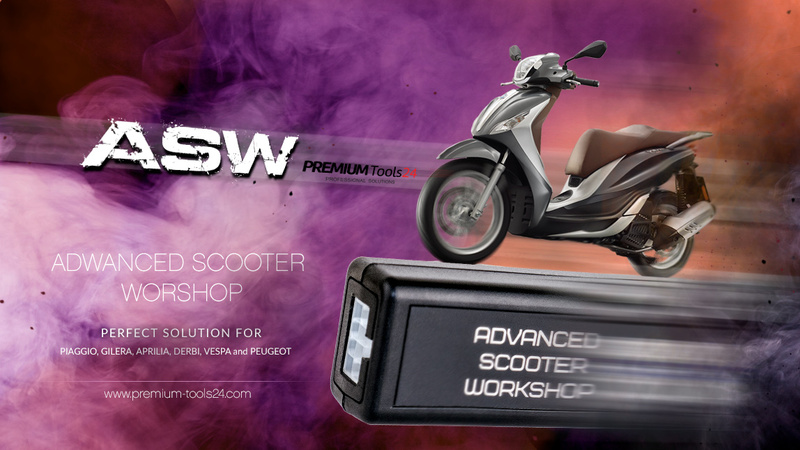 If you have lost the keys to your Piaggio, Gilera, Aprilia, Derbi, Vespa or Peugeot scooter we have good news for you ! 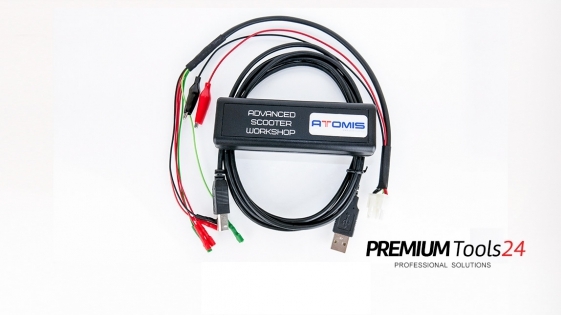 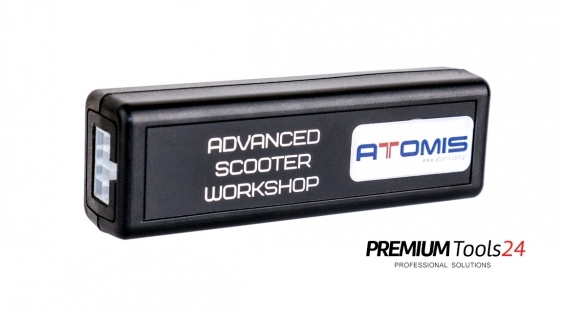 Advanced Scooter Workshop TM help you to save many hours of time and solve the problem but you will need any transponder programmer with T5 transponder programming capability to perform final key-making steps. 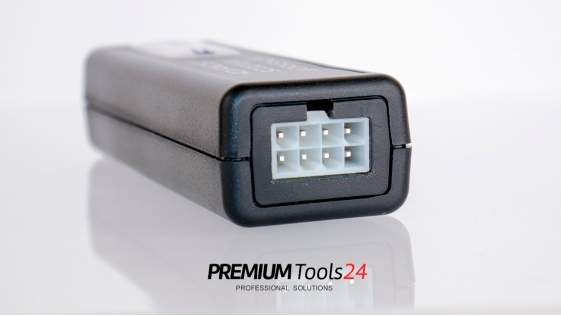 No drilling or cutting of ignition controller plastic enclosure, no scraping of green filling, no soldering is necessary – all memory functions works by K-Line. 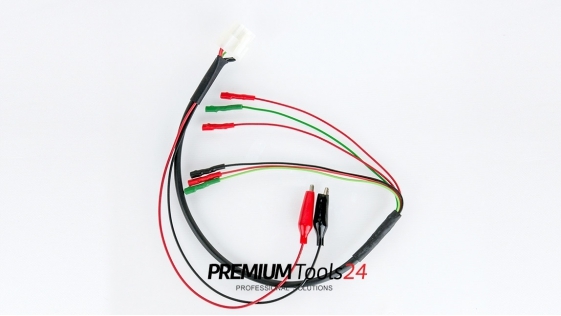 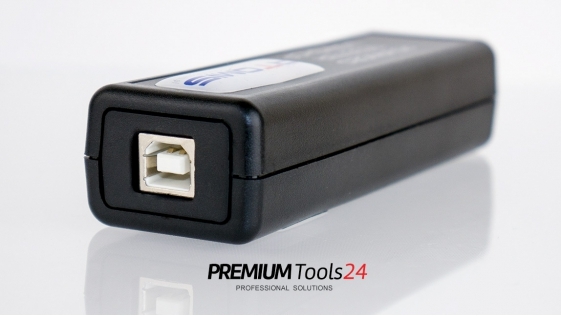 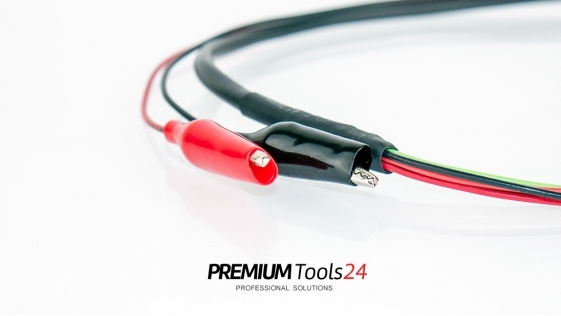 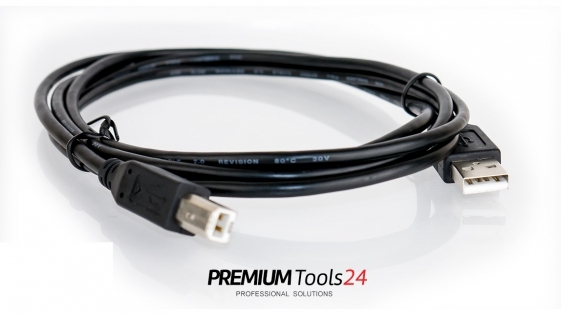 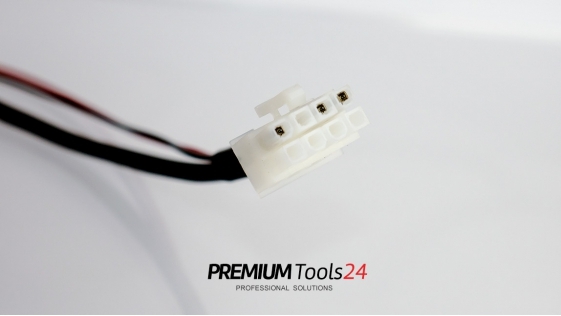 USB / K-Line interface connects to the ignition controller only with 4 wires. 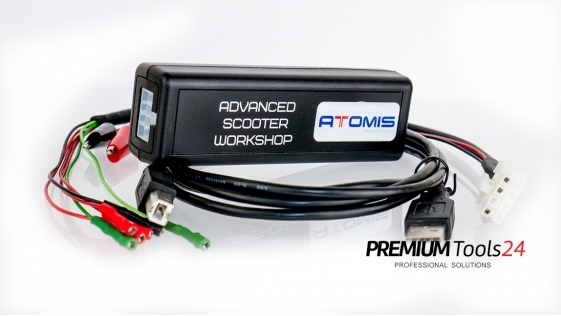 Key data for T5-11 transponder is calculated after EEPROM data reading procedure.